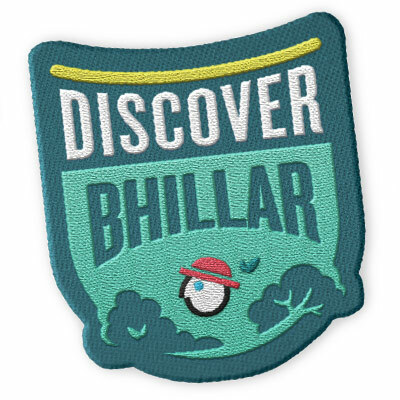 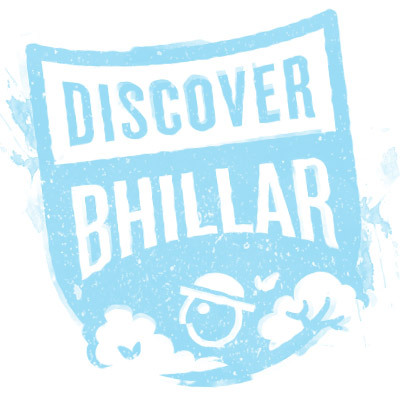 bhillar discover program - Inme Learning Pvt. 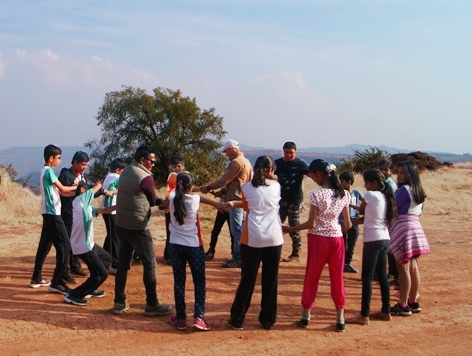 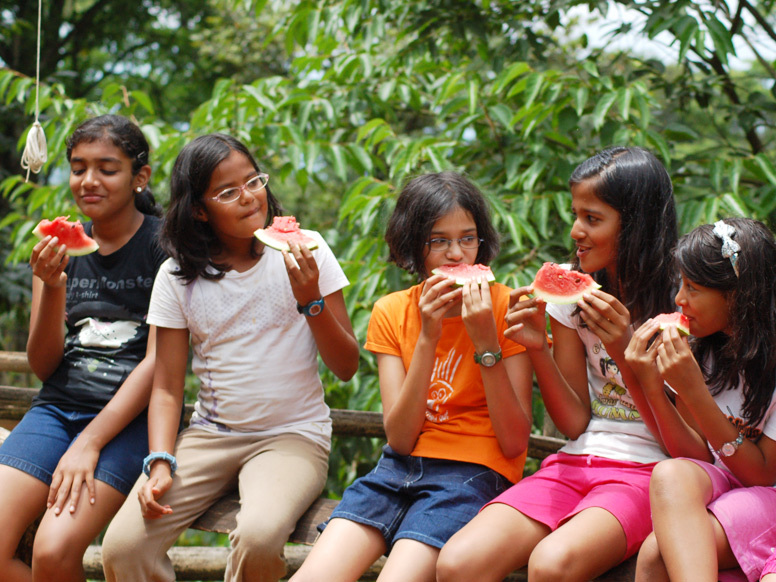 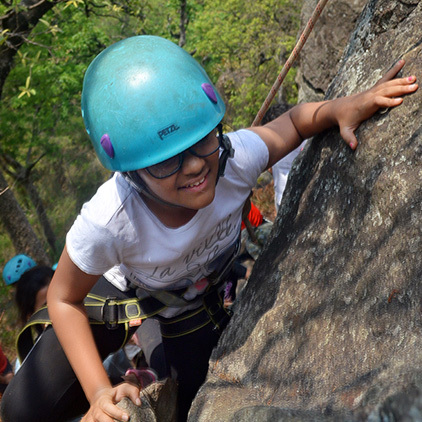 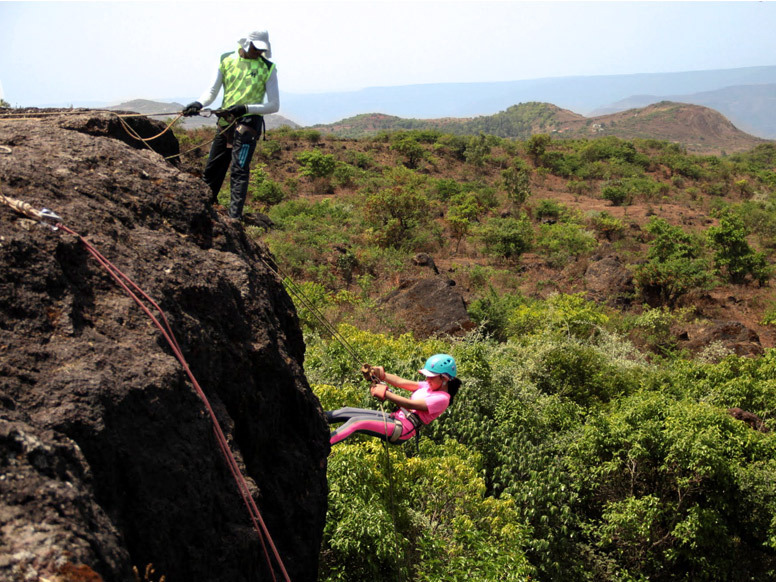 Ltd.
Run from our campus in the Wastern Ghats, Bhillar has strawberry fields, deep caves and the most spectacular sunrise and sunsets—a great introduction to the outdoors for first time campers. 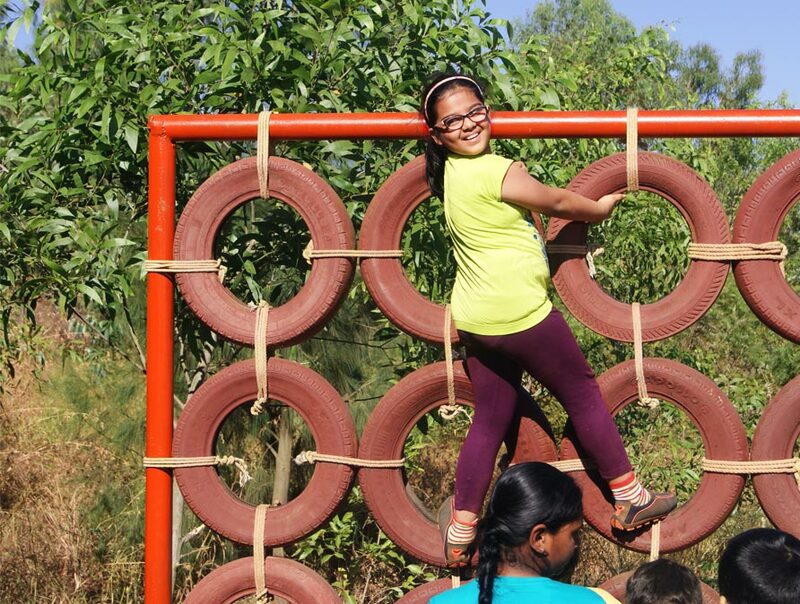 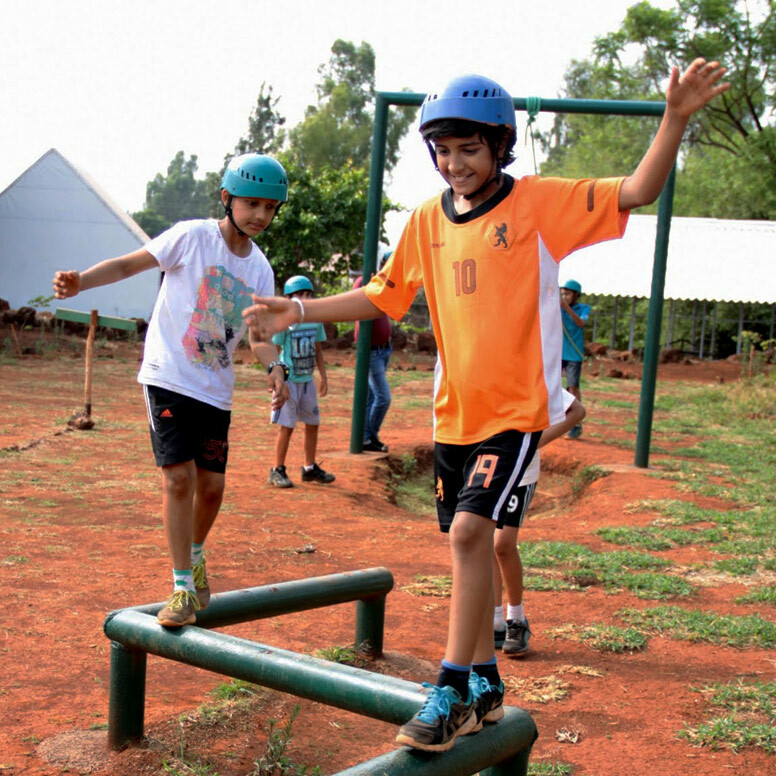 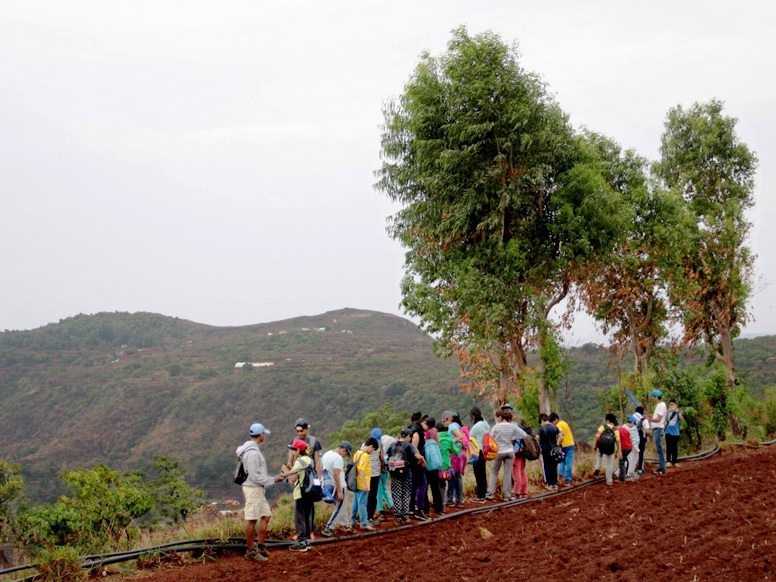 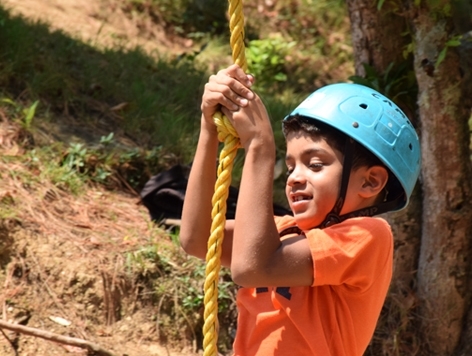 We have six action-packed days all planned out to get children curious, engaged and up on their feet as they bound about exploring the hills. 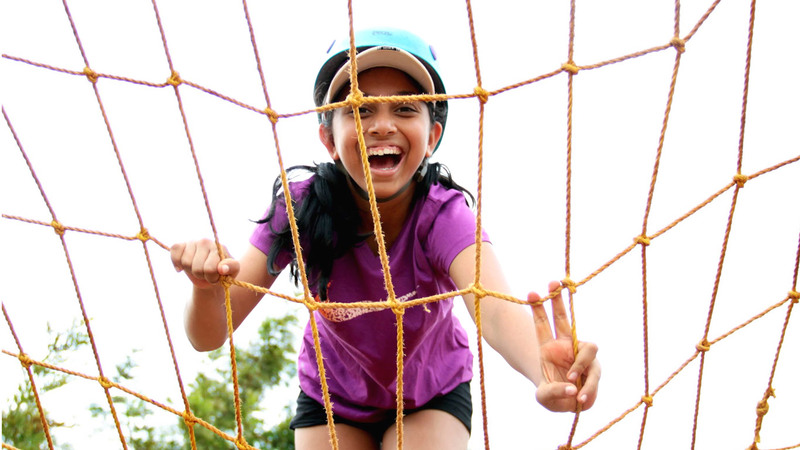 Discovering four new activities and an exposure to ideas and experiences opens up their minds to a whole new world.